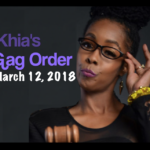 I went live the other day about how Funky Dineva inserted himself in The Queens Court drama and found myself answering questions about our former landlord/tenant dispute. It was my first time speaking about the situation publicly. 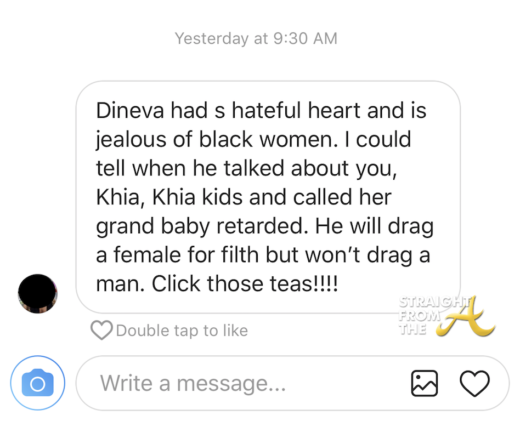 My personal experience sparked several online discussions about how black men (specifically black GAY men) treat black women when I stated how I felt that Funky Dineva has an internal disdain for black women, so much so that he constantly criticizes, berates, and belittles them while having little to nothing derogatory to say about men. Me? I’ve always been an equal opportunity shade thrower and I don’t just focus on black women. Nevertheless, I am aware that I was once a part of the problem, but I’ve learned a lot over the past few years and when you know better, you do better. That being said, I appreciate the amount of supportive emails I’ve received from women around the world. First I apologize to you! My heart said write this after seeing your video today because I was one of the people who believed Q when you evicted him. I don’t know you, but I know him and he always talks about how he spills his own tea but never once SPILLED that you took him to court and won. After hearing you speak about it and from what I know about him now, I see he is nothing A DIRTY LOW DOWN MONKEY WITH A WIG ON! This probably won’t matter to you, but I’m sorry he did you like that. Thank you Brittney and thanks to all the others who have reached out to share similar views. 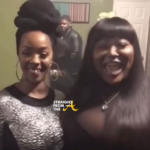 On a related note, Spoken Reasons was the creator of the meme about men in wigs that went viral earlier this year. 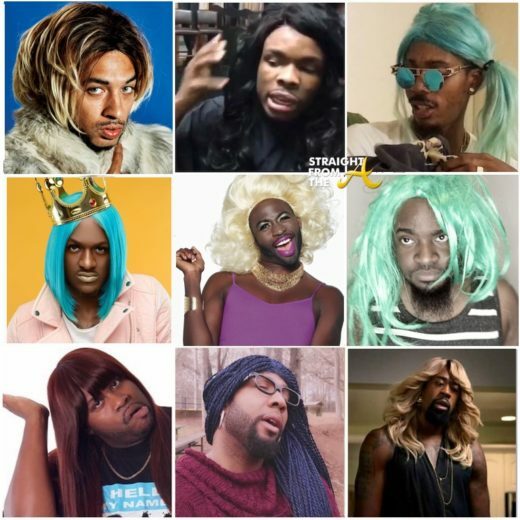 He did a video back in 2016 about “N*ggas in Wigs” and addressed how Black men are quick to put on a wig for a check. Interesting. I’m sure this saga will be ongoing so stay tuned. What are your thoughts about this sticky situation?